STOP THE PRESSES! Garage D’or Records have released a CD. Check it here. 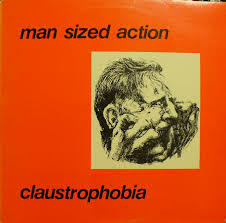 Man Sized Action was a post punk group from the Minnie-Apple. They released two records in ’83 and ’84. The first album was produced by none other than Bob Mould. 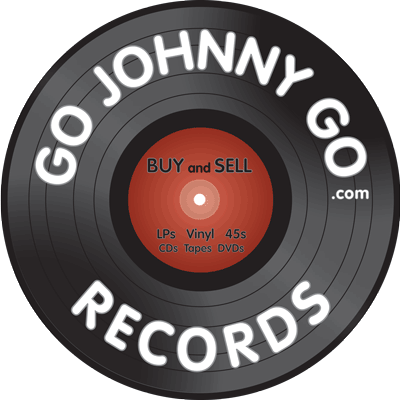 Both records, a were released by Reflex Records. The band consisted of Pat Woods – Vocals, Tippy – Guitar, Kelly Linehan – Bass, and Tony Pucci – Drums. Second Guitarist Brian Paulson joined for 1984’s Five Story Garage. 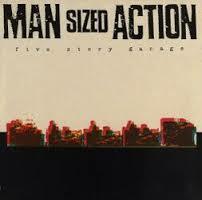 Five Story Garage’s distinctive cover art was the result of an error in preparation for the four color printing process. 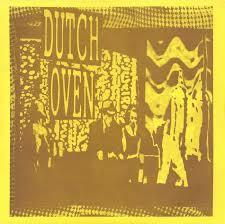 Dutch Oven presents themselves as Indie rock from Minneapolis and this piece of vinyl was the only one released on the Prospective label. “Whammy” has a few interesting elements to it: Part Quentin Tarantino soundtrack, part garage band and just the right amount of lazy. It reminds me of one those of Neil Young song’s where at first listen you are thinking to yourself “was that guitar note out of tune?” and then you realized that either way it doesn’t matter, it works. This is a great radio show featuring the best in post-punk and local music that Minnesota had to offer at the time. DJ T.B. had a blast doing the show and it’s a pleasure to lay this down for you in the blog! Grab you favorite knock-back, sit back, relax and enjoy!